Up to date prerequisites can be found at https://github.com/sparkbox/br-frontend-testing/blob/master/prereqs.md. Required - laptop with Node.js installed. Optional - Docker, git, GitHub account, circleCI account, CodeClimate account, divshot account. Frontend projects are becoming more and more complex, pushing greater rules and requirements into the browser. 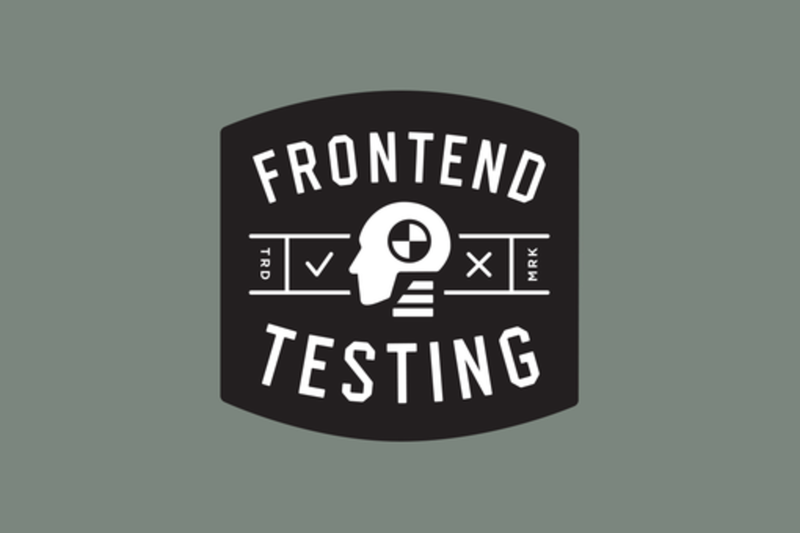 We expect a lot from modern web applications (many run entirely in the browser), but we’re rarely writing tests to verify that our high expectations are met. Prepare to receive the tools and techniques to build solid, tested frontend code. And don't worry—we'll talk about selling the concept to your team back home and gradually work it into your process. This workshop will be four hours long. We'll talk about available testing tools first and then intermingle our discussions with hands on exercises. We'll close things out by sharing techniques for integrating testing into your team's existing workflow and answer specific questions from attendees throughout the day. Ryan Cromwell is a coder by trade with over 10 years of experience delivering solutions ranging from real-time customer loyalty systems and elegant user experiences to streamlined statistical process control software. Having worked with passionate, high-performing Agile teams, Ryan ventured into the world of Scrum.org training and Agile coaching to replicate those amazing experiences. Ryan’s passion remains delivering software as a member the Sparkbox Team in Dayton, OH. He is co-founder of Dayton Clean Coders, the Dayton Elixir virtual Meetup, co-organizer of Southwest Ohio GiveCamp, and all around software community ally. You can find Ryan at http://cromwellhaus.com and on Twitter as @cromwellryan.